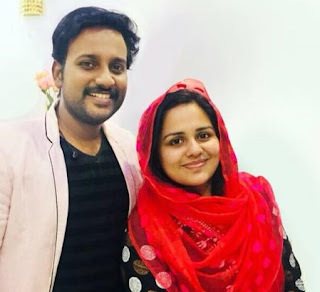 Mazhavil Manorama TV channel has announced the launching of new Malayalam Serial -'Ennu Swantham Koottukari '. The details of telecast time, cast and crew are not yet out. 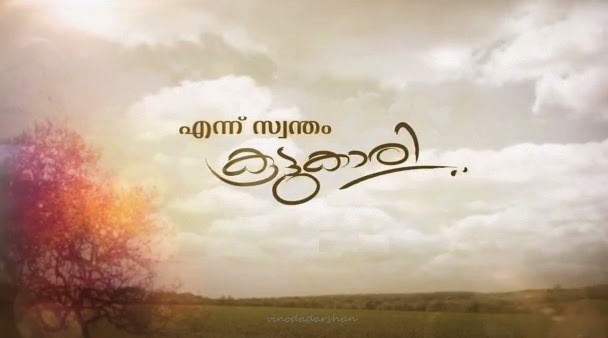 The other malayalam TV Serials on Mazhavil Manorama include Aniyathi, Amala, Balamani, Ente Pennu and Ival Yamuna . Most of these serials are very popular among audiences. The dance reality show Idea D4 Dance is approaching its Finale.